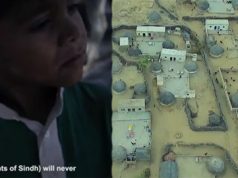 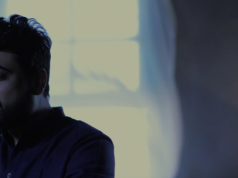 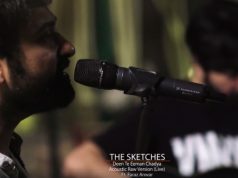 The story of The Sketches’ inception goes back to 2003, when Samejo, an English Literature student, and Naeem Shah, a Fine Arts student met at Jamshoro University and bonded over similar tastes in music. 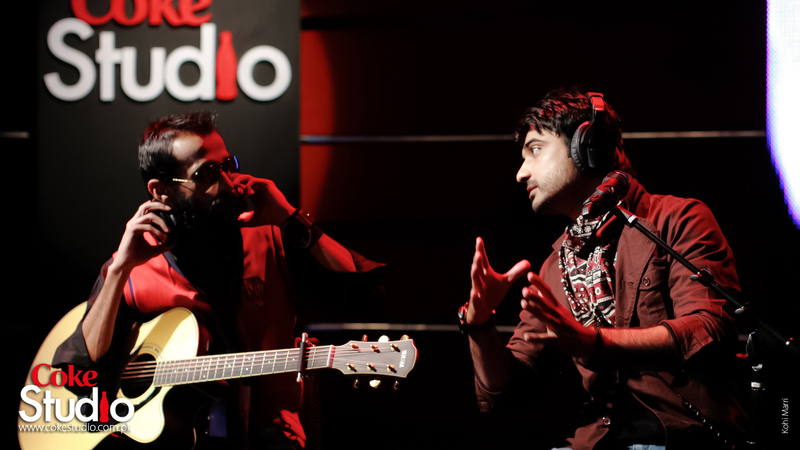 Shah would play the guitar and Samejo would hum along. 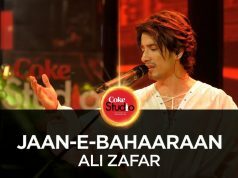 Both musicians have a deep and abiding love for their cultural heritage and their interests range from sufi poetry and folk legends to the revival of traditional instruments and the indigenous music of the shrines. 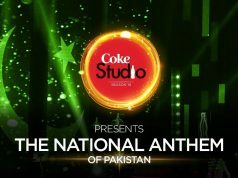 Finally they make it big in 2011 and perform at the most prestigious musical platform of the country i.e Coke Studio.